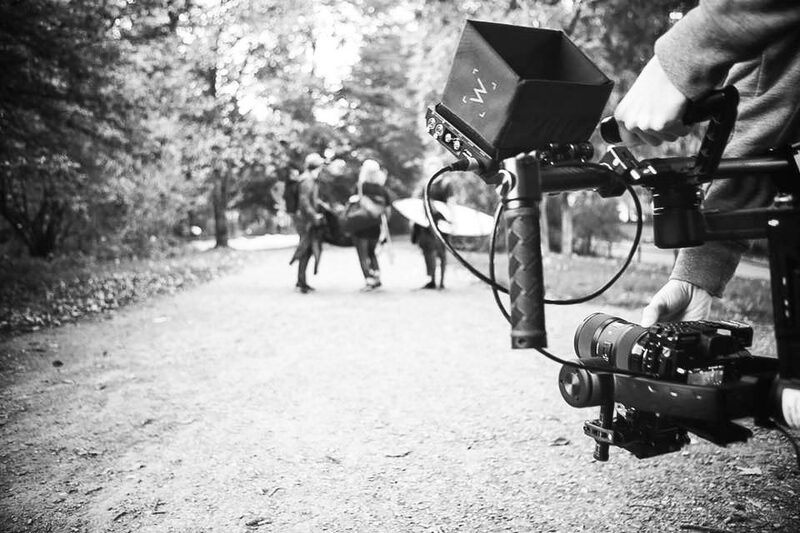 My name is Finn Rose and I am an independent filmmaker and cameraman currently living in Northern Germany. Besides my self-employment I am studying media economics and journalism at the Jade University of applied sciences in Wilhelmshaven, Lower Saxony Germany. My main field of work is the filming of corporate videos and television contributions and the post-processing of these. I love it to team up with other people or production companies to realize projects. So I frequently work together with other production companies, notable brands, professional athletes and photograhpy oder film enthusiasts. Besides my passion for moving images, I am also a big photography enthusiast and have been doing it for several years of my life now. While in the film sector my portfolio is rather filled with corporate videos and television contributions, in photography I focus more on nature photography or rather photographs those who made on my different trips around the globe. A deeper meaning and a creative interpretation is particularly important to me in my photographic works. Some of my projects, mostly my private projects end up on my Social Media channels and here on my website. If you’re interested in my works feel free to follow me on Instagram and on my Blog. If you got any questions relating to my works contact me via the contact form, mail or direct message.